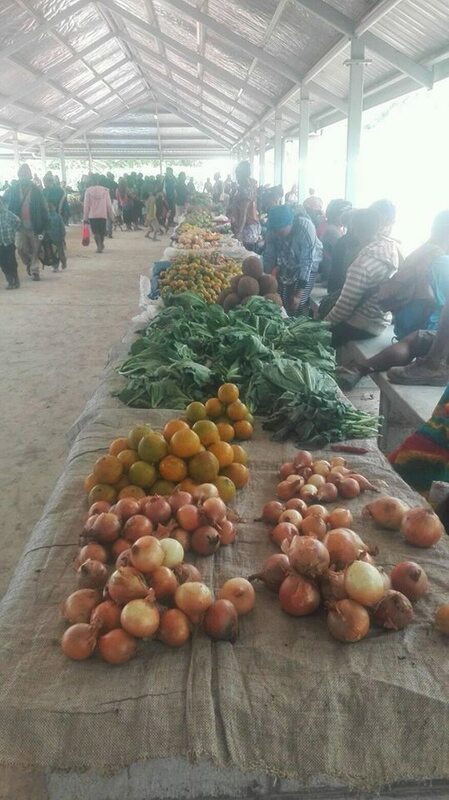 THE people of Southern Highlands seem to be enjoying the new K5 million Mendi Market funded by the provincial government. A few facilities like the toilets are yet to be completed but the market had to be opened and used to prevent overcrowding at the temporary market near town. The use also paved the way for the K5 million Mendi town road-sealing now in progress. Business-house owners are happy that street sellers have been removed. Mendi town manager John Nolpi told The National that people should make use of the new market and not operate new temporary markets near the town. 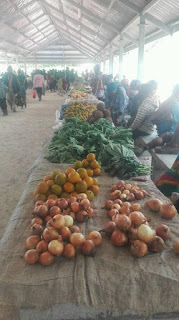 He said the town was beginning to change after rubbish was removed, people moved to the new market and sealing started. Nolpi said land grabbing was hindering the development of the town. He said it was a big issue and would soon be looked into. “I appeal to business houses and owners that they repaint their buildings to lift the image of the town,” Nolpi said. “Some properties are giving an old, ugly look to the town. “Some of the buildings are new and of good quality but the faded colours and dirt are making them look old. “Development does not occur overnight. Nolpi said the Asian Development Bank would be funding a sewerage and water sanitation project and the 18 councillors from the Mendi Urban local-level government would be supporting the survey.